It's the first September Saturday! 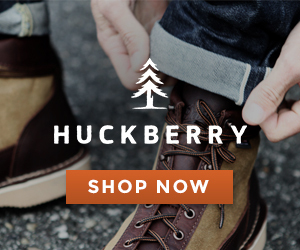 I love September. It just seems like such a friendly month. 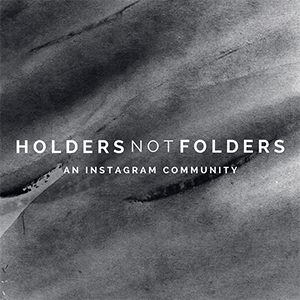 Beth and I introduced our instagram challenge and our hashtag #holdersnotfolders at the beginning of the summer, and we are just two weeks away from completing this first part of our series. I have loved seeing your photos each day...seriously, I look at the hashtag every day. :) If you haven't already, please join the community that is coming together in our hashtag challenge! We have more in store for this sweet community! Last week the challenge was "LETTERS" and I loved all of your photos. From books to handwriting to adorable mailboxes, you captured this one really well. I hope you made some new friends in the instagram universe along the way! 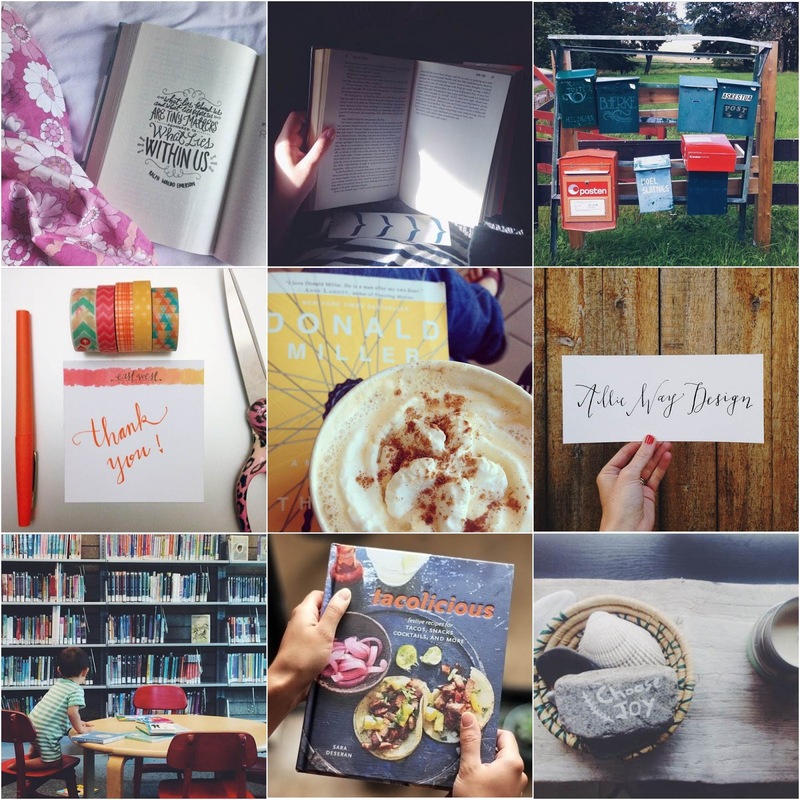 For the next 2 weeks, Beth and I will be sharing our top favorite #holdersnotfolders instagrams every Saturday. We will also have a new prompt each week to help you look for the community and friendship in your world! This hashtag is about the little things and the big things in our lives. It's about reaching out and inviting others along on the journey. The prompt for next week is COZY. Autumn is on its way and that season just screams "cozy" to me. Have fun with this one! The sky is the limit. Y'all are making this project and community so fun, and I can't wait to see what you come up with this time! Go crazy, get creative, play with perspective, dream big, and don't forget to hashtag #holdersnotfolders. Be sure to check back next Saturday to see the featured instagrams. I can't wait to see all of your photos! The picks from this week are so great! I am so excited for COZY! Great prompt, as always :) please tell me you are planning to continue #holdersnotfolders through the fall!